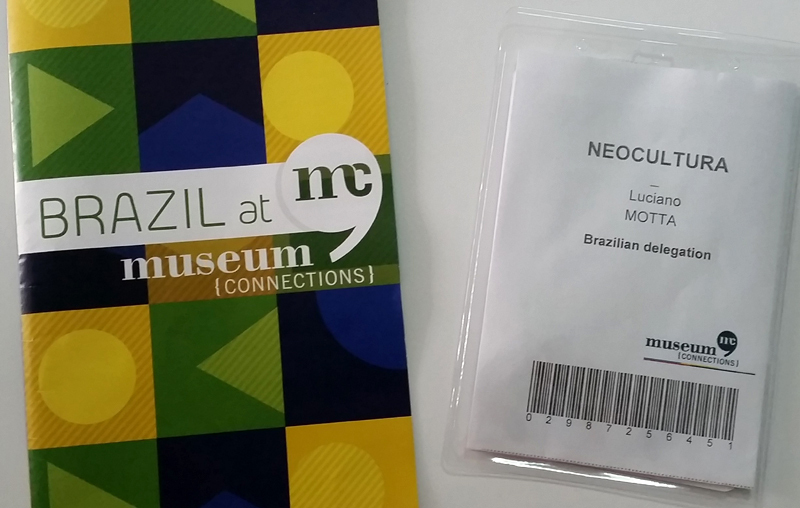 Selected by the Ministry of Culture (MinC), NeoCultura took part of the Brazilian delegation which attended to the Museum Connections 2016, on January 20 and 21 , in Paris. 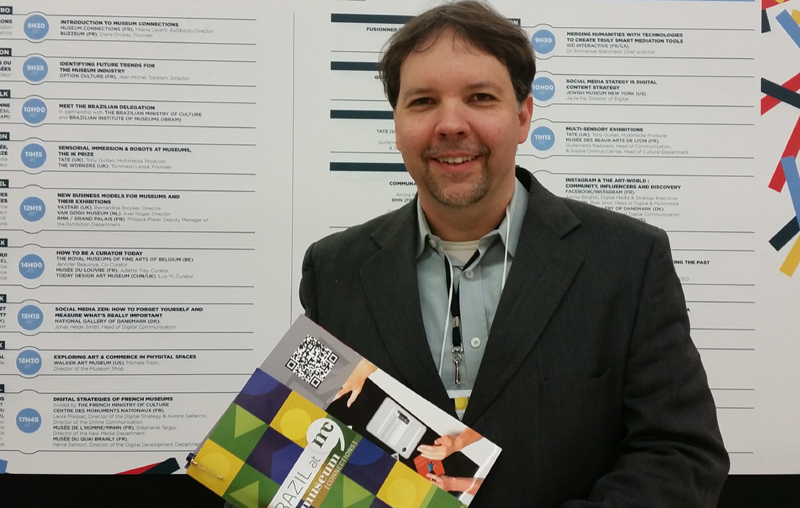 Museum Connections is the largest international trade fair for museum professionals and brings together, on average, around 200 exhibitors and receives more than 4,000 visitors per edition. 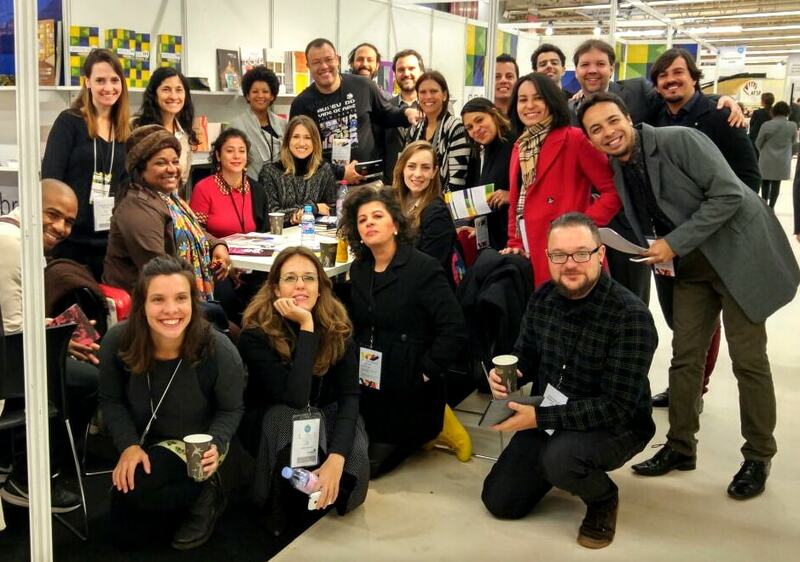 Throughout the event, our CEO, Luciano Motta, focused on the exploration of innovative solutions and the establishment of international partnerships, in order to bring modernization to the Brazilian museums.